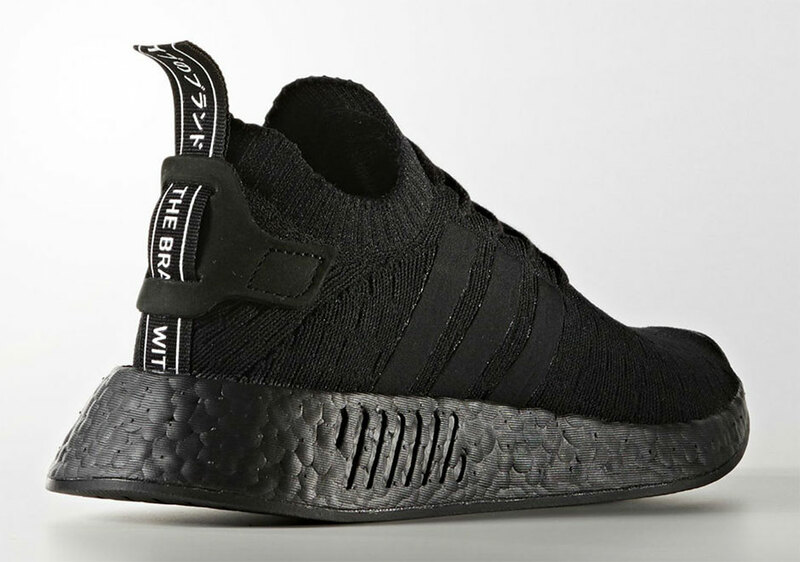 adidas Originals is ready to add the famed “Triple Black” color scheme to its slew of impressive colorways of the adidas NMD R2. 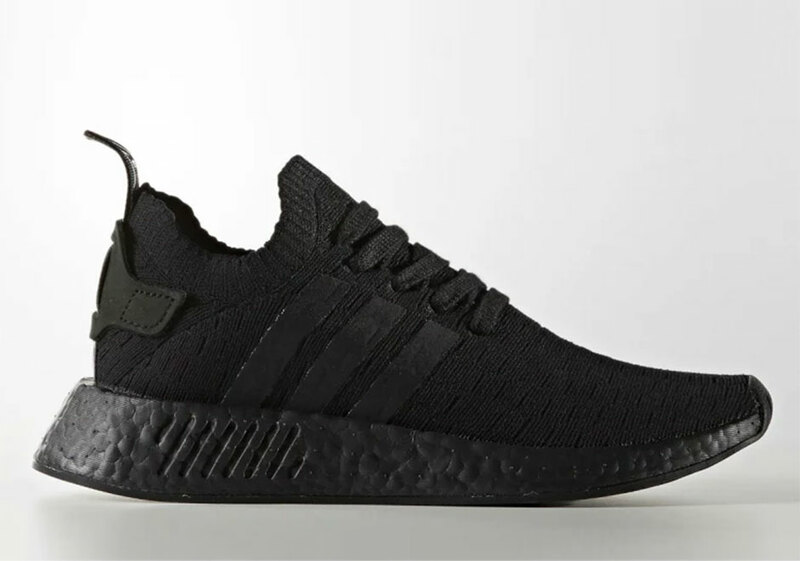 With a black Boost cushioned sole, this all-black rendition (with the exception of the heel-stripe) is a proper colorway for those who prefer the stoic albeit trendy look. 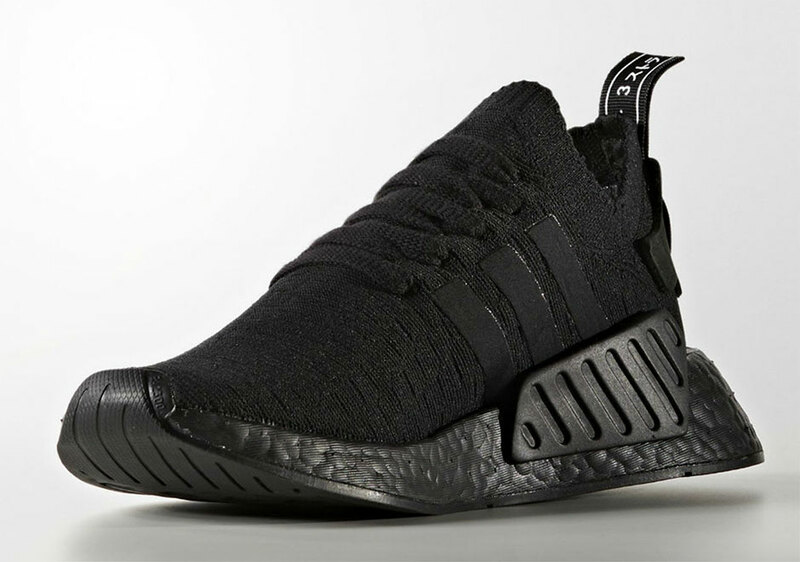 This iteration is an acceptable substitute for someone that missed out on the highly popular NMD “Japan Pack” that featured a black upper atop a white boost sole. Check local adidas retailers in November when these must-haves are set to drop.